GildedNails: Face of Australia is now available on Fashion Addict!!! Face of Australia is now available on Fashion Addict!!! Hey everyone! Today I have some really exciting news to share with you all! A few weeks back, one of my favourite online beauty e-tailers, Fashion Addict, joined forces with the amazing Aussie brand Face of Australia! Face of Australia has traditionally only been stocked in stores like Priceline, Kmart and BigW. This meant that if you didn't live near one of those stores, it could be hard to get your hands on their amazing products. Not anymore!!!! Fashion Addict now stocks the entire Face of Australia range!! 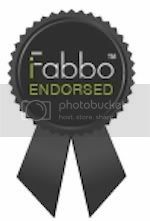 The best part is that if you spend $40 or more you get free shipping within Australia! 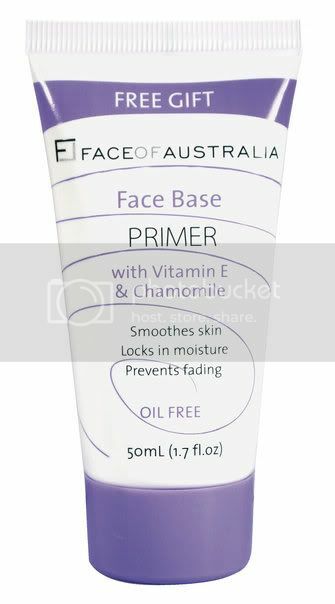 If that wasn't enough incentive to check out some Face of Australia products, Fashion Addict is also giving away a free Face Base Primer when you purchase any two Face of Australia products!! 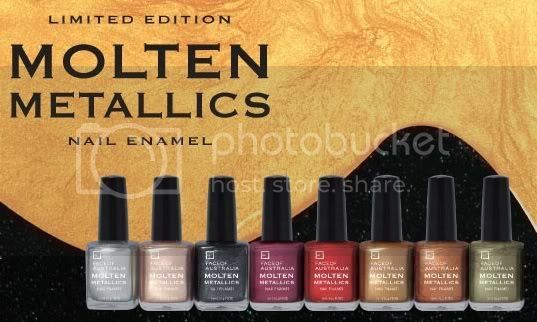 I am personally super excited about the fact that Fashion Addict is now stocking the awesome Molten Metallics nail polish collection as well as the Luxe and Brights collections. All these collections can be bought as individual bottles or as full sets. Now, I can imagine that all you international ladies are probably thinking "Well that's great Carina but I still can't get these products"! Think again my lovelies! Fashion Addict also ships internationally, which means EVERYONE can get their Face of Australia fix now!!! I am so excited about this collaboration and will definitely be getting my hands on those Luxe and Brights collections! Which products you will be picking up from Fashion Addict?? Yahoo!! I keep seeing these on blogs and now I can finally get my hands on them :) Thanks for the update!! That is so exciting! I'll have to check it out! I've been really lemming some of these! Thanks for letting us know!